Home / html/xhtml / wapka tutorials / How to change height and width of a image on a website ? How to change height and width of a image on a website ? Images have important roll in a website. Proper placing of images may attract users to come back and stay on your website. 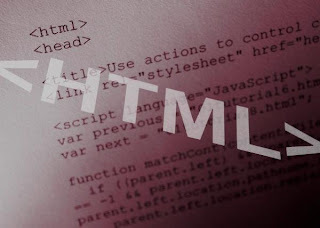 This article shows how to change size of a image on a web HTML code. This code is useful for starters and wapka webmasters. Here is the HTML image height and width attribution. Image Link: Insert your image link here. 50: Define height of the image you want. 100: Insert width of the image here.